As a professional cyclist, pain management becomes a way of life. I suffered many injuries that come with my sport, but it was a 35 mile per hour crash that changed everything. I hit a hole in the road, violently sending me to the ground, leading to a hip replacement at the age of 31. Two weeks after my first hip surgery I was on a plane flying to Europe to continue racing for my team. To control and mitigate the pain I turned to opioids – powerful drugs with numerous side effects. After my disqualification from the 2006 Tour de France and subsequent ban from professional cycling, I started to rely on opioids, not only for pain relief, but as a way to escape my depression. I had won the Tour de France, considered the pinnacle of sporting accomplishment, only to have it stripped from me. I was left to pick up the pieces of my life and try to redefine myself. I was no longer a professional athlete in one of the most popular sports in the world. I was now a disgraced former athlete with numerous lingering painful injuries, falling deeper into depression. These circumstances may seem unique to me, but you don’t have to be an athlete to suffer from chronic pain or depression. Many people are also coping with depression, stress, PTSD, and other psychological issues. Traditionally, doctors are quick to prescribe addictive opioids or drugs that in the long term cause more harm than good. I knew there had to be a better way other than falling into a pill bottle and never emerging. As a resident of Colorado, I discovered CBD as a way to tailor my pain management and take control of my life. Soon I was no longer dependent on habit forming pills with their negative effects on my health. In fact, there were many, positive effects from CBD: I was pain free and for the first time in a long time. I started to feel happy. 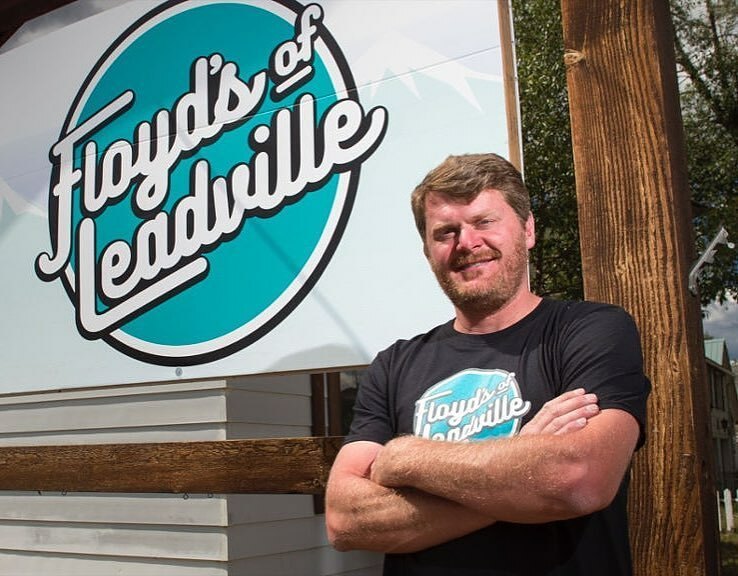 Floyd’s of Leadville is the result of a long journey from chronic pain and depression to once again enjoying life. No longer was I dependent on opioids and their harmful side effects. With CBD I was in charge of my pain management – not a pill bottle. I was pain free and happy. Isn’t that what we all want?